At Long Family Dental, we are dedicated to restoring your gum health with our periodontal therapy options. We offer both traditional therapy, also called root scaling and planing, and laser periodontal therapy in Midlothian and Cleburne. For patients who live in and around our community, we check your gums as part of your regular checkup. If we spot any problems, we may recommend periodontal therapy. Contact us today if you’re in need of a checkup. Why Choose Long Family Dental for Periodontal Therapy? The gums, ligaments, and bone around the teeth form the foundation for your teeth. These structures are also referred to as the periodontium. When the periodontium is not healthy, it jeopardizes the teeth -- just as a bad foundation would threaten the stability of a house. With the proper care, it may be possible to return your gums to a healthy state with periodontal therapy. If you suspect you or a loved one are having a problem with your gum health, please come in and see us at Long Family Dental. 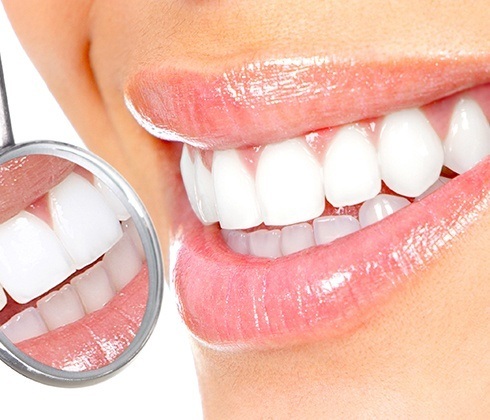 We can evaluate your oral health and take care of gum disease right away. 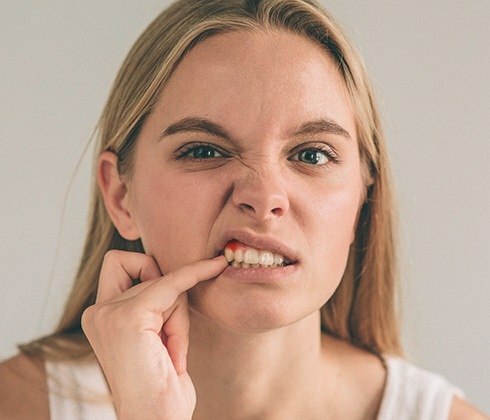 In addition to the negative impacts gum disease can have on your teeth, research indicates there are many health conditions linked to unhealthy gums. These include heart disease, high blood pressure, diabetes and Alzheimer’s, just to name a few. Gum disease also has a negative effect on pregnancy and is often linked to serious issues like premature births and low birth weights. Your overall health is another reason it is so important to maintain optimal oral health. Periodontal therapy can alleviate the discomfort from gum inflammation and also reduce the harmful bacteria that cause the condition. 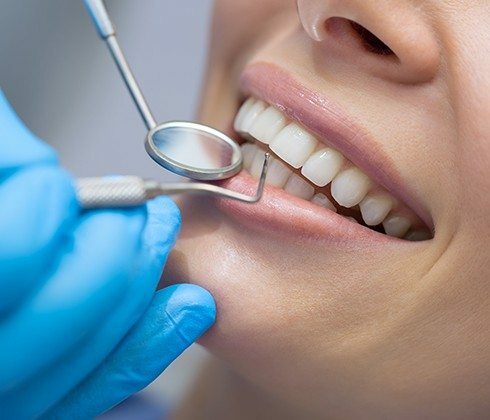 We can treat earlier stages of gum disease with a process called root planing and scaling where we remove the bacteria above and below your gum line. 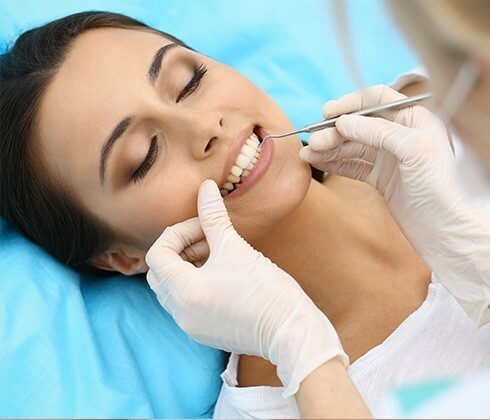 It’s a non-surgical procedure that can provide great relief for patients suffering from the effects of gum disease. In more serious cases, we may opt to use laser gum therapy. Laser gum therapy is a comfortable and effective way to treat advanced gum disease that requires no sutures or stitches. 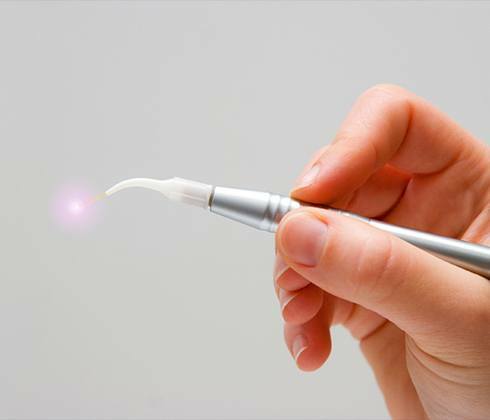 A concentrated beam of light is used to quickly remove harmful bacteria from below the gum line, and it’s able to do this while leaving the healthy gum tissue as untouched as possible. It also cauterizes and sanitizes the treatment area as it goes, meaning a patient experiences little to no bleeding, swelling, or discomfort during or after a procedure. No matter the treatment you and your gums require, we will make sure you are comfortable for your periodontal therapy using a local anesthetic and adding antibiotic agents after the process is complete to aid with bacterial elimination. After you’ve had your gum disease treatment in Cleburne, it will be vital for you to maintain excellent oral hygiene to prevent its recurrence. The good news is that it’s easy to keep periodontitis away. Good oral care at home -- including brushing for two minutes, twice a day and flossing every day -- combined with regular visits to your dentist will keep your smile healthy for years to come.